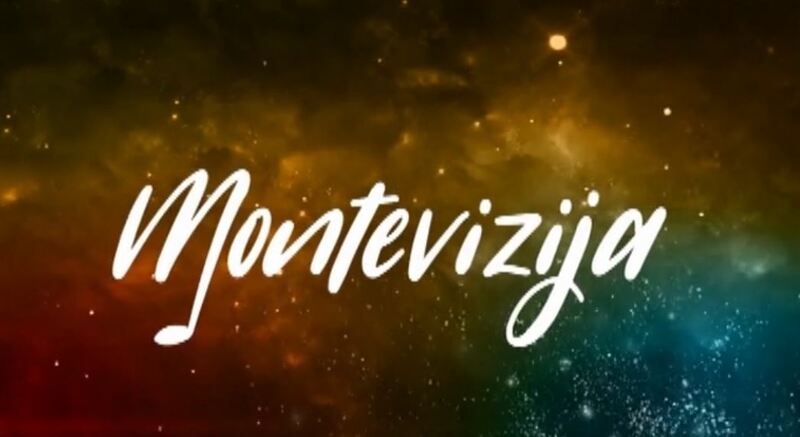 The call for songs for the 2019 edition of Montevizija, Montenegro’s national selection for the Eurovision Song Contest has ended. RTCG has now revealed that a total of 27 songs were received, which is 4 less than for the 2018 edition. The juries have set the criterias on the basis of which they will work in the forthcoming period and inform the national broadcaster RTCG about the results. Vanja Radovanovic won the last edition of Montevizija, and went on to represent Montenegro in Lisbon. His entry “Inje” unfortunately failed to qualify for the Grand Final. Montenegro achieved its best result back in 2015, when Knez represented his country with “Adio”, and finished in 13th place in the Grand Final.